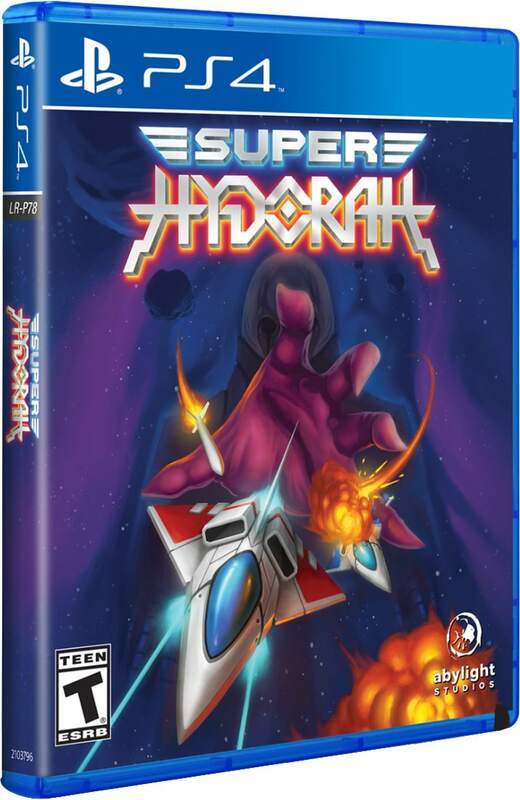 Super Hydorah is a side-scroller non-linear SHMUP which gives the player a challenging experience with the best from the greatest classics of the genre: straightforward action, old-school visuals and a wide array of content with unique space settings. 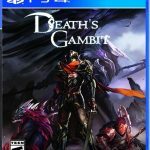 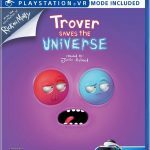 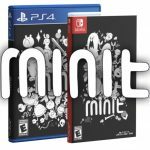 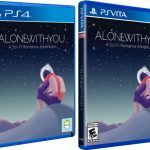 The game will be released as Standard Edition (incl. full-color manual) and Classic Edition, which also comes in a retro style box with a poster and soundtrack on physical CD.